Some of the people are worried because they might spend all their savings when they replace their teeth and get a useful denture. They dream about getting implant dentures because they have seen how reliable and great they are, but they have seen the expensive prices in the U.S for implant dentures and they really prefer to spend that huge amount of money in other things, even if that implies not being able to bite properly or speak well, they choose another cheap denture. Snap in dentures in Cancun, is the affordable palateless denture solution you were looking for. Snap in Dentures: No more sticky or dry lips! 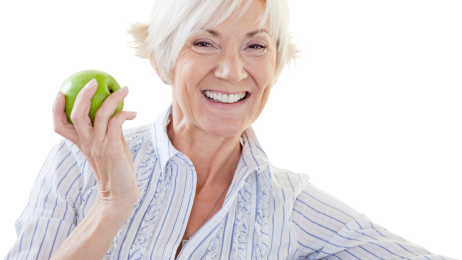 Getting regular dentures are a big change when it comes to your mouth, Most of the time, they can have negative consequences for the health and comfort of your lips. Many people with dentures complain about sticky lips or dry lips. This can be related to bad fitting dentures, and upgrading for our great Snap in Dentures, palateless dentures can help a lot!